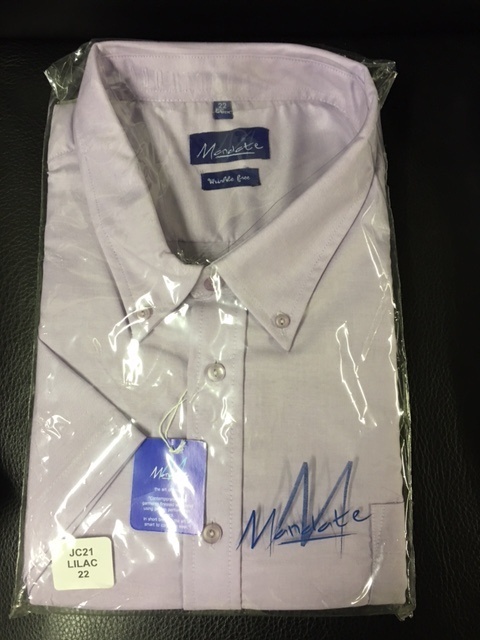 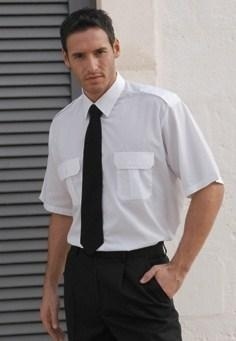 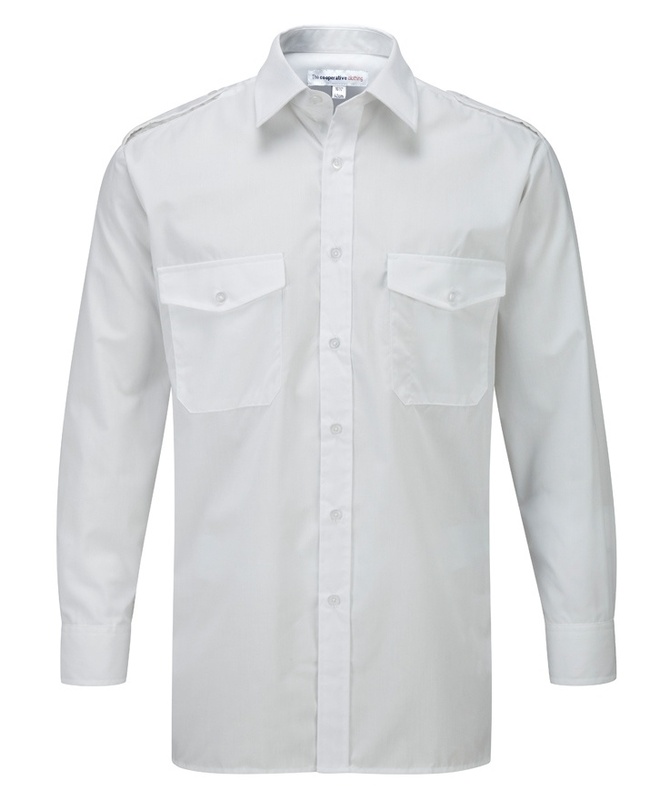 1500 MENS MIXED HIGH QUALITY SHIRTS, PILOT, GRANDAD, OXFORD ETC.. JUST £1.25 EACH TO CLEAR. 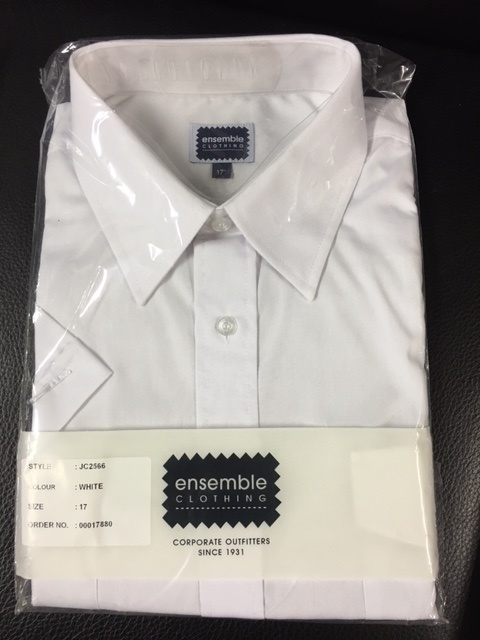 THERE ARE MILLER RAYNER SHIRTS, COOP OWN BRAND OF MANDATE, ENSEMBLE. 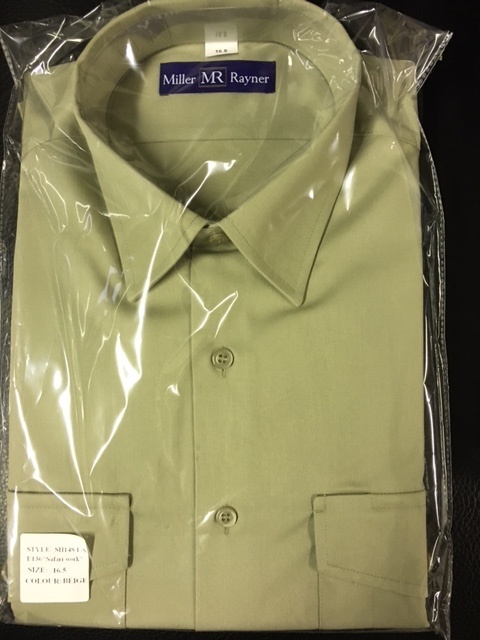 NUMBERS MAY CHANGE SLIGHTLY WHEN FULL COUNT IS DOUBLE CHECKED.